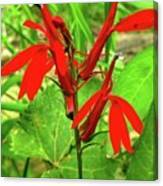 There are no comments for Red Wildflower. Click here to post the first comment. 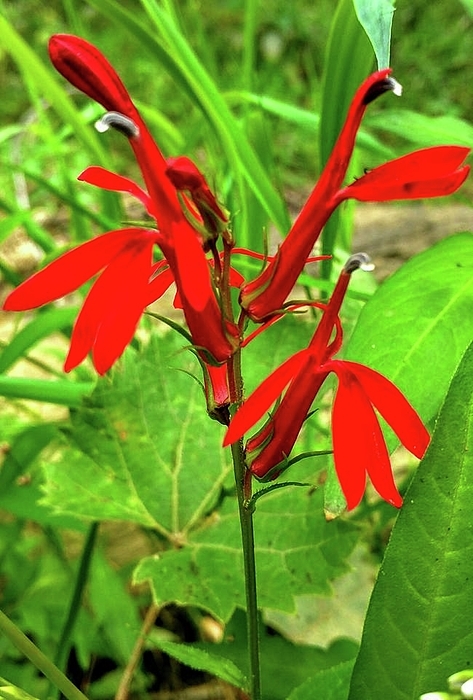 A wild Cardinal Flower growing on the banks of the Tuscarawas River near Canal Fulton, Ohio.